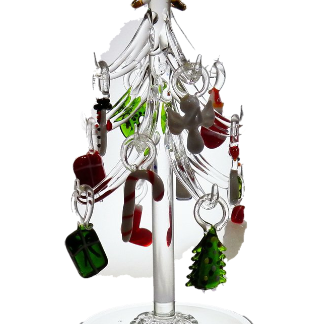 A beautiful glass chrismas tree from the Glassblobbery. 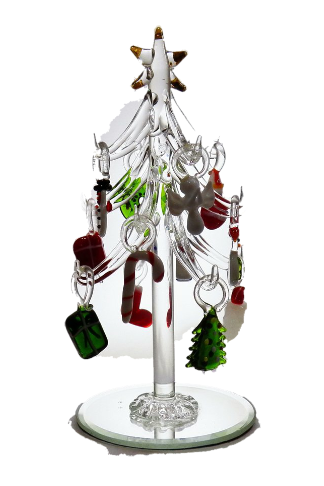 The tree is made clear, but has deeply coloured hanging decorations. 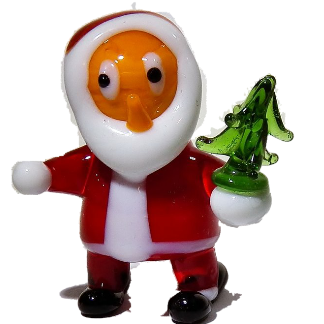 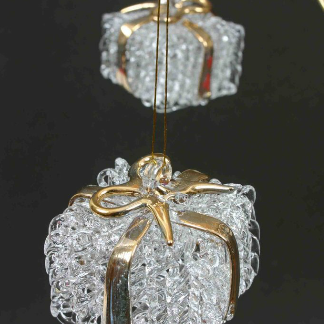 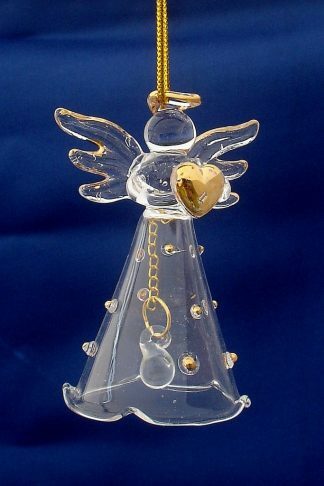 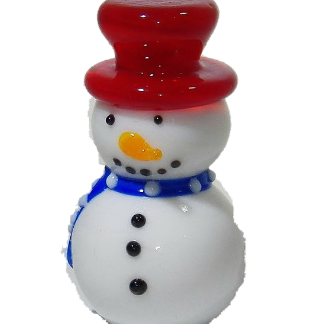 Buy a glass Christmas tree from the Glassblobbery in North Wales.